Affordable accommodation that is Clean, Comfortable and only a short walk to the Beach ! Kate Cobban – Lovely friendly owners, nice spot close to the beach and cafes, the room was big and very clean, 100% loved it, I will go back again! Susan Smith – Spotlessly clean, comfy beds, big rooms, fantastic value! Sera Pinkle – With such down to earth, friendly owners, who could resist! Leonie Hewitt – Grant and Gail are just beautiful, they go the extra mile to make sure their guests are looked after, highly recommend the motel. Culburra Beach Motel is situated within walking distance to the Beach, Local Cafes, Restaurants, Club and shops. The Motel is an easy couple of hours drive from Sydney or Canberra and just 15 minutes from Nowra on the NSW South Coast. Grant and Gail O’Regan have recently purchased the Motel and are absolutely passionate about the Shoalhaven Area, especially Culburra Beach. They both have a genuine commitment to excellent customer service, always offering additional care and they are renowned for going that extra mile. The Motel has 10 ground floor units with a variety of rooms to accommodate everyone’s needs. The units are self-contained with kitchenettes, which makes travelling or longer holidays a breeze. Linen and towels are also included as well as many other room features. 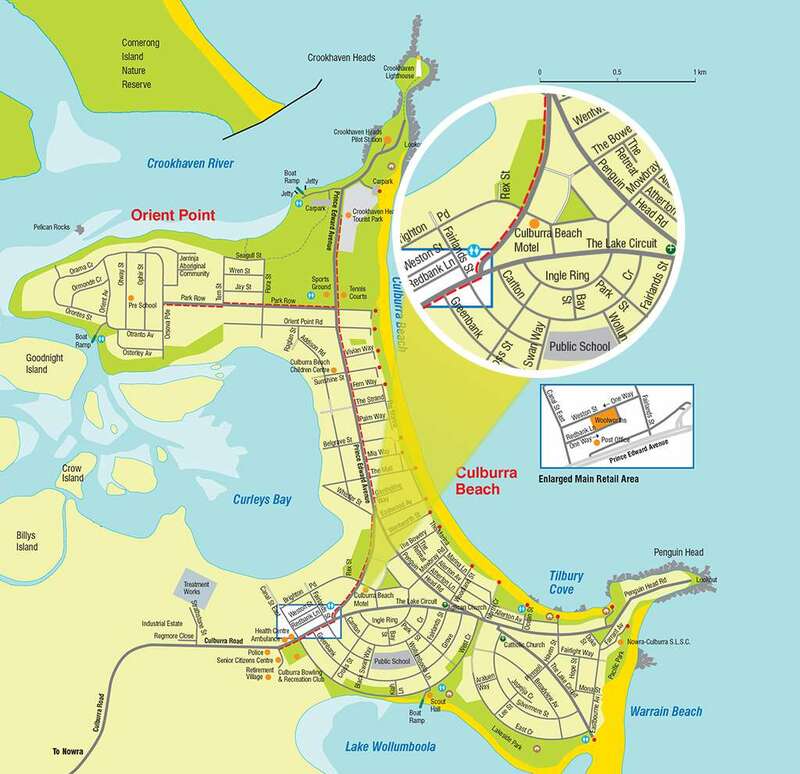 Centrally located, friendly and clean accommodation Culburra Beach! You are always Welcome at Culburra Beach Motel. Come and enjoy your holiday with us! 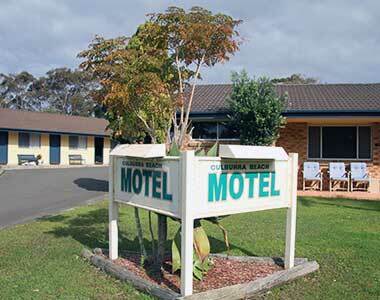 Culburra Beach Motel offers centrally located, clean and affordable accommodation in Culburra Beach.